Your pet in professional hands! 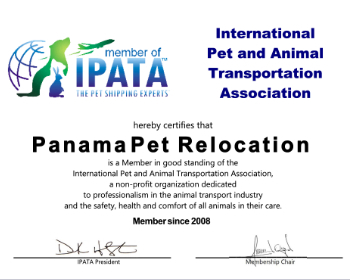 Panama Pet Relocation provides worldwide pet transport services. We have been in business since 2002 and have safely relocated hundreds of pets including dogs, cats, birds, and other domestic and wildlife animals. 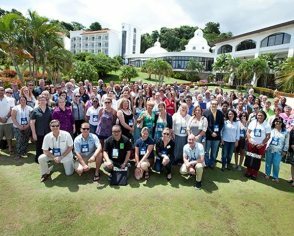 Since 2008 we have been member of IPATA, the International Pet and Animal Transportation Association. 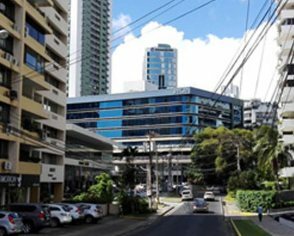 Our offices are located in Panama City, Panama from where we serve Panama, Guatemala, El Salvador, Honduras, Nicaragua, and Colombia. For the rest of the world we have over 350 agents in more than 80 countries ready to assist with your pet move.